The purpose and idea of the project: Production of high-quality cement as well as high sulphate resistant cement for oil wells. 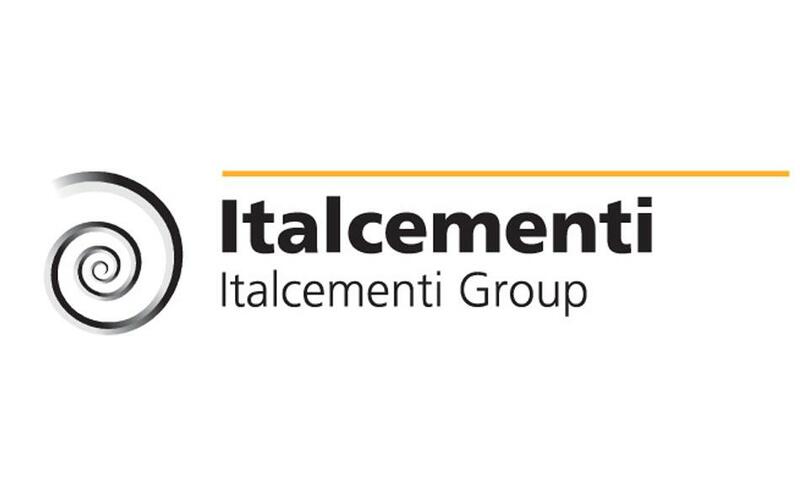 Italcementi Group is the Italian cement company, the world’s fifth producer of cement. The company’s headquarter is located in Bergamo. The company is founded in 1864. The company includes 63 cement plants, 13 grinding centers, five terminals, 125 quarries, 614 concrete plants in 22 countries.